SUMMER BLOW OUT DEAL OF THE DAY! AFFORDABLE Hammond CV Organ! $995.00 A Lot Of Organ For The Money! Excellent Condition! Extremely Affordable!-Sold! 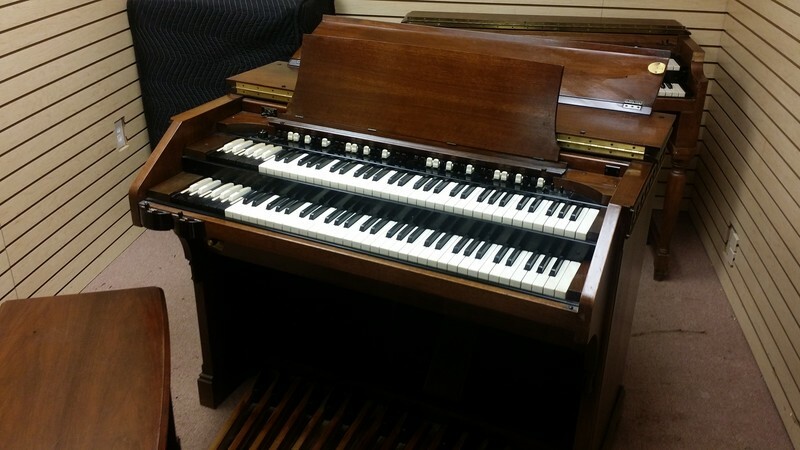 An Affordable Hammond Vintage Tone Wheel Organ! A great way to get into playing Hammond Organ Affordably!